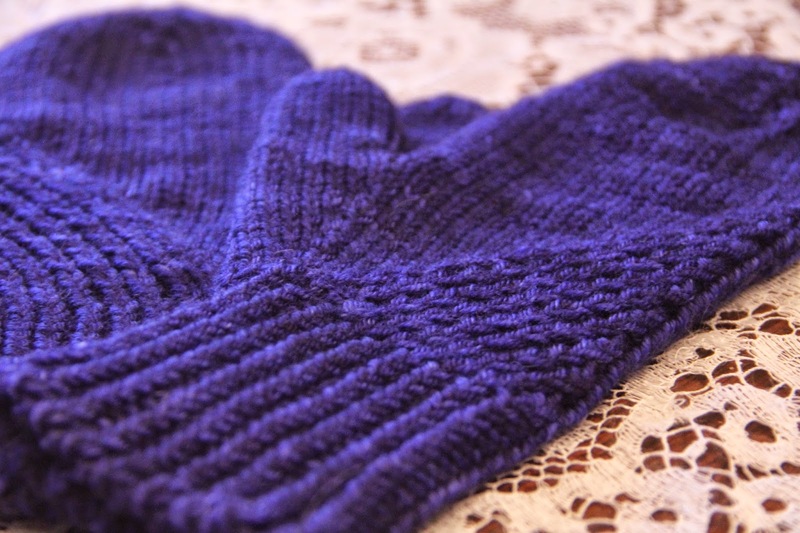 These are like potato chips - I just want to knit one more. The backs are almost better than the fronts. Yeah. I accidentally started knitting from the second page of the instructions. Didn't even realize it until I was done with the 13. We're just on the outer edge of the band of snow, but it's been so long since we've had any fresh snow. 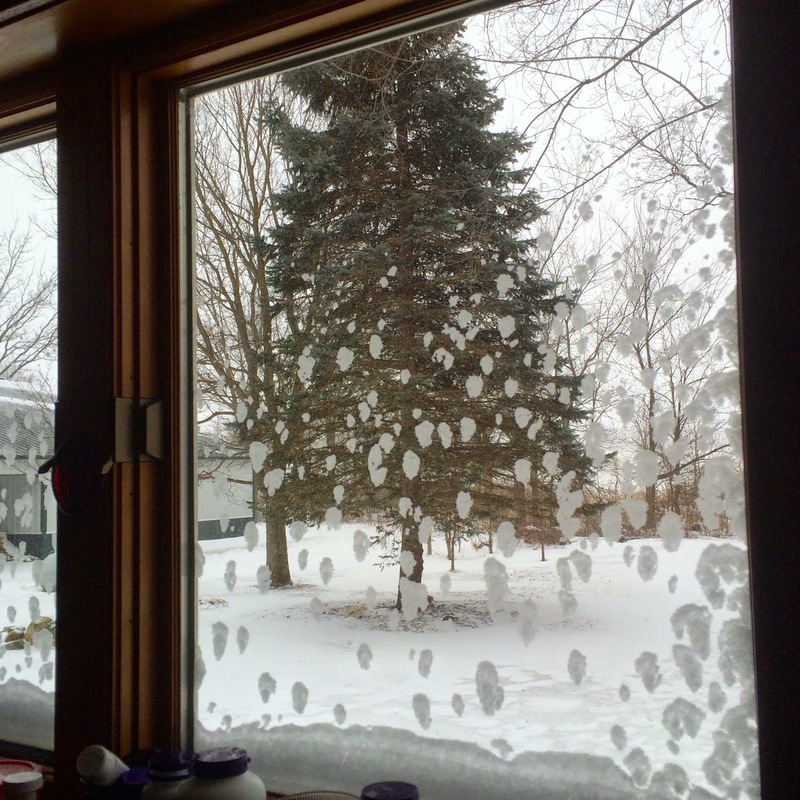 Don't you love it when the snow sticks to the window? 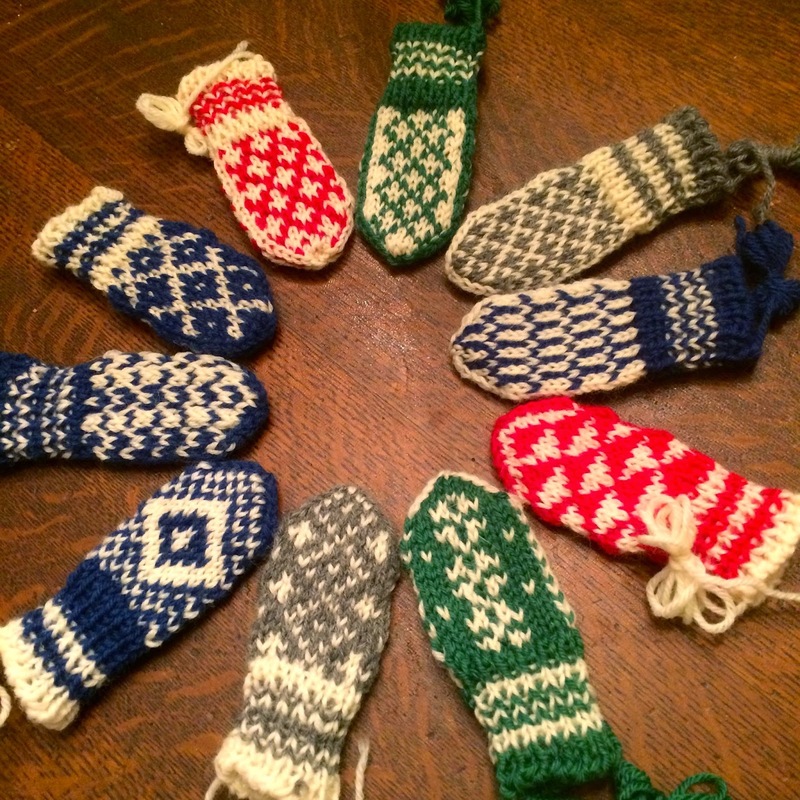 January was NaKniMitMo (National Knit Mittens Month). 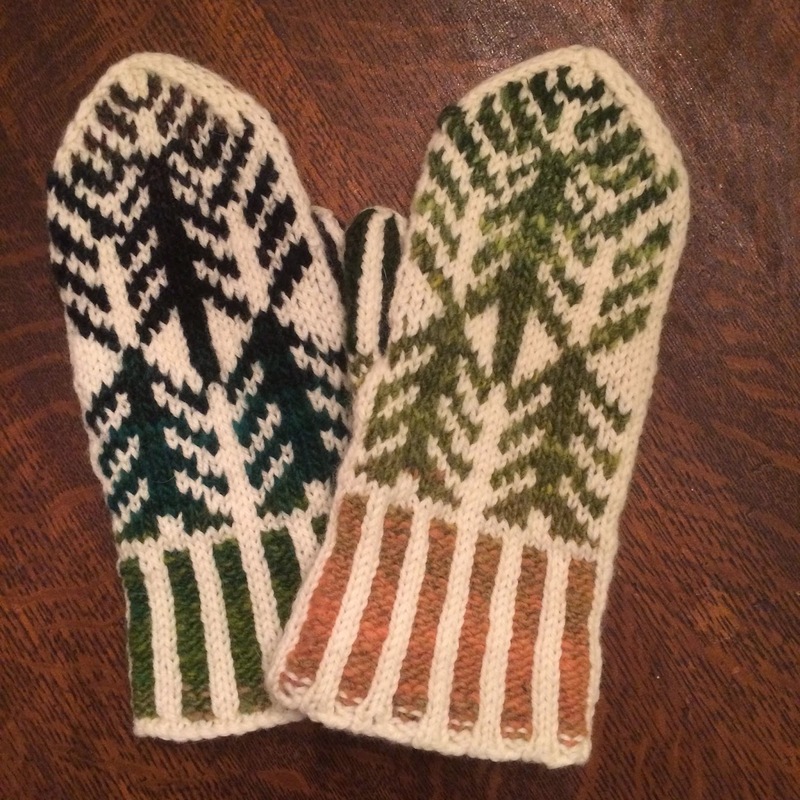 I finished two more pair, for a total of three pair of mittens in January. 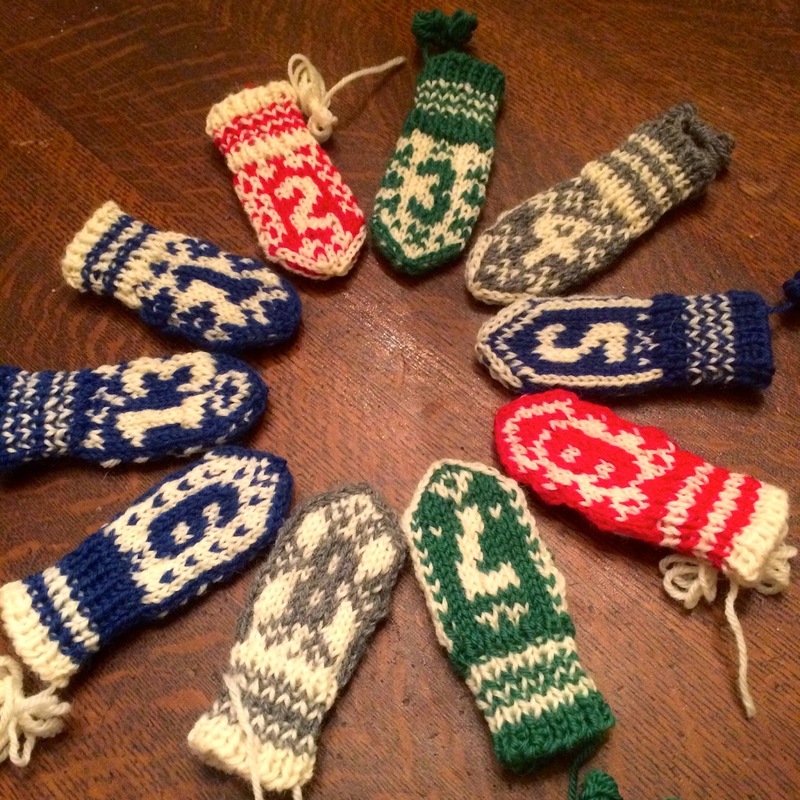 And I'm starting a February KnitAlong for an Advent Calendar of Mittens. 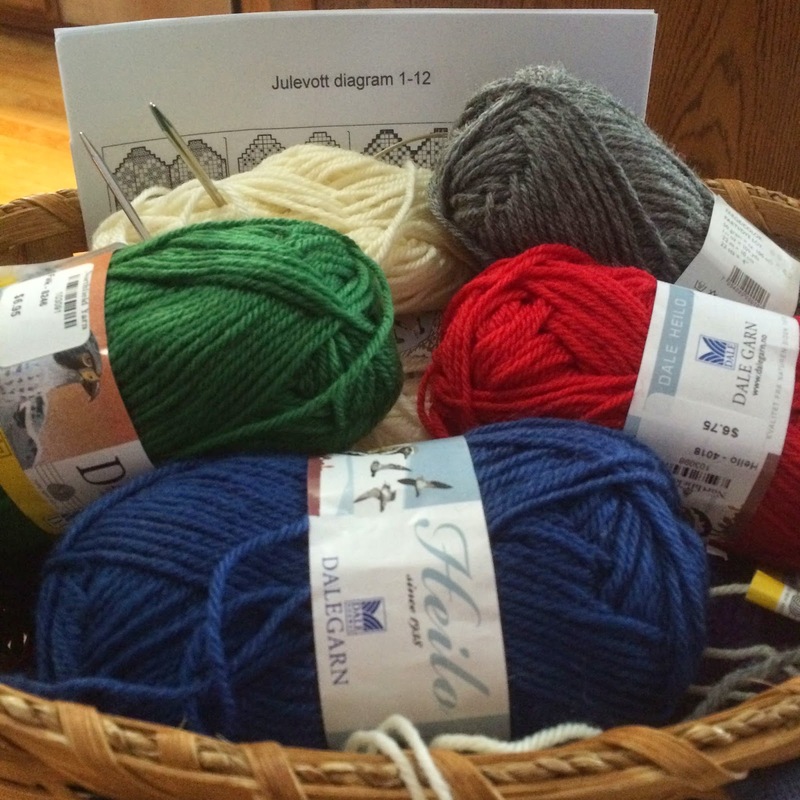 I've got my yarn ready!